You've seen it in action before, but now it's finally got a solid release date, well... release month. 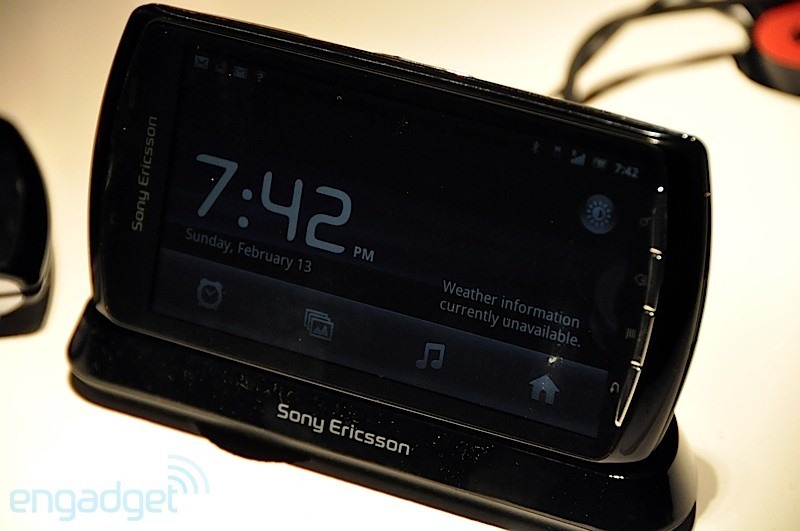 The newest version of the Sony Ericsson Xperia PLAY was unveiled at MWC 2011 today and will be available for purchase globally in March 2011 (in selected markets), which is great news for all of you PSP gamers wanting a little bit more from your handheld gaming experience, like, say a cell phone. Dedicated game controls for authentic game experiences. 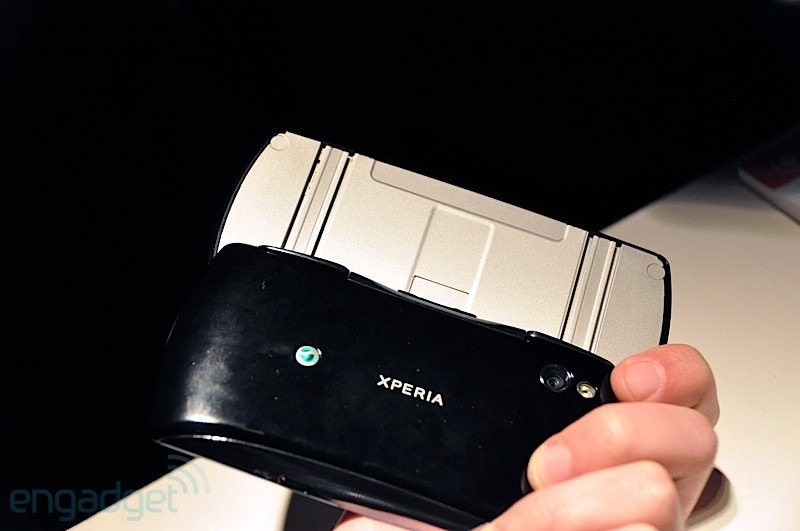 First phone ever with PlayStation Certification. Preloaded games, and many more available through top gaming publishers and Android market. Powered by a Snapdragon chipset with 1GHz CPU and a powerful Adreno 205 GPU. Will be released with the latest Android Gingerbread OS. 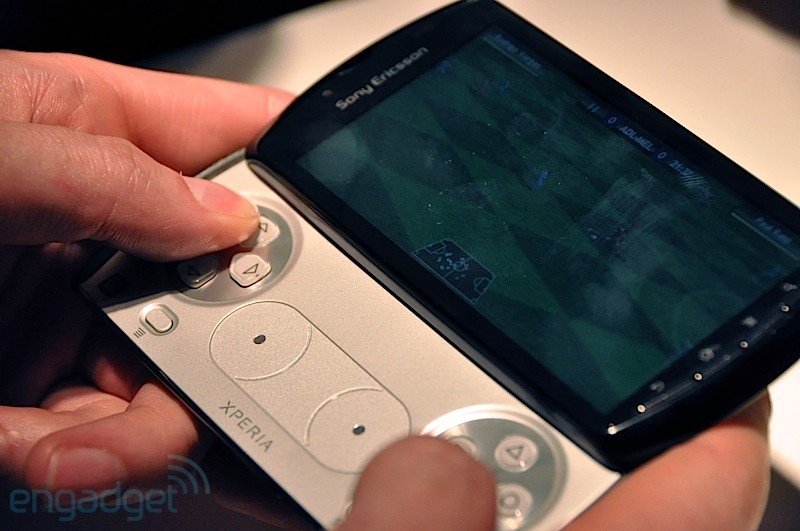 Though the Xperia PLAY won't be out on a consumer level until next month, today Sony Ericsson released valuable information for game and app developers on building applications that work with the Xperia PLAY's game pad and touch pad. 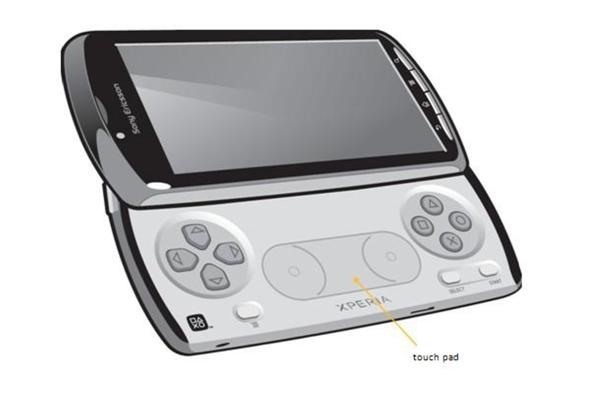 Developers will be able to utilize the analog touch pad in their games, using native code, that is, code written in C or C++, in conjunction with the Android Native Development Kit (NDK) to access touch events from the Xperia PLAY touch pad. 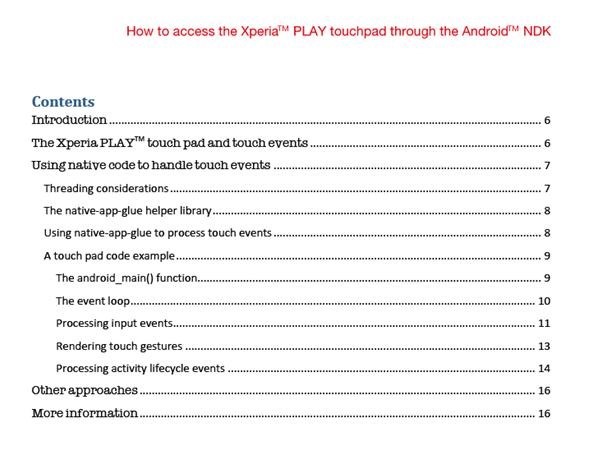 Please note that you cannot use the Android SDK to access these touch events. There are two important elements in using native code to handle touch events from the Xperia PLAY touch pad: the NDK and the NativeActivity class in the Android SDK. The NDK lets you create native code for your Android application. The NativeActivity class enables you to write an Android activity in native code. In addition, the NativeActivity class handles the communication between the Android framework and your native code. However, because the native activity runs on the same thread as your Android application, you'll need to take actions in your code to prevent the native activity from blocking the application. This could force you into some tricky thread synchronization operations. But there's a solution. The NDK offers a static helper library named native-app-glue that handles the thread creation for you. Beyond that, the helper library interface provides a facility called a looper that listens for activity lifecycle events as well as input events coming from the input queue attached to the activity. 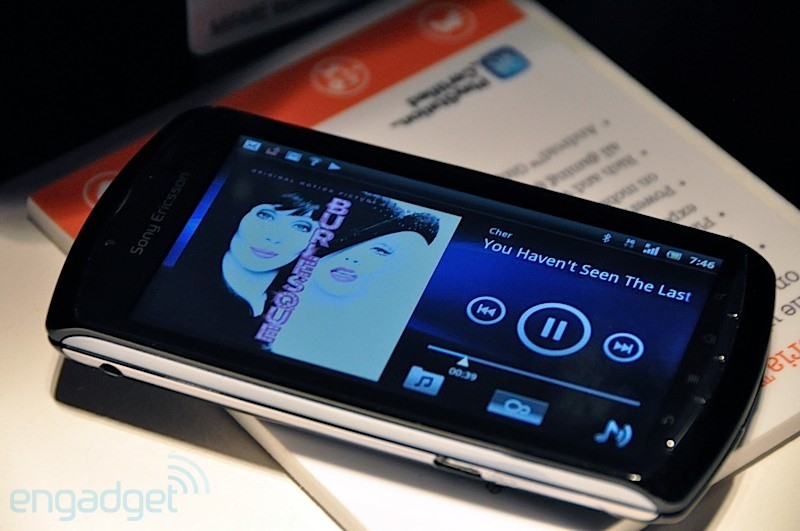 To learn more, visit the Sony Ericsson Developer Blog. 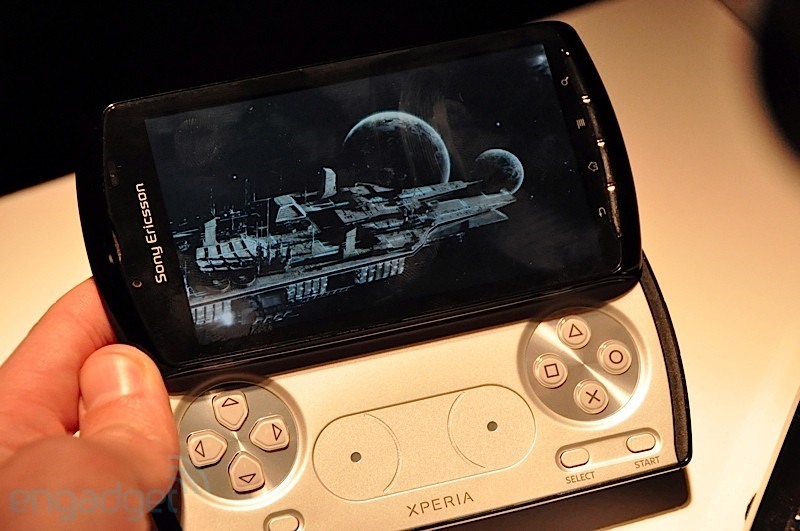 Or just click on the links below for the proper information and tutorials for developing games and apps on the Xperia PLAY smartphone/gaming device. You should use Adobe Reader or Adobe Acrobat to read the PDFs below. Some programs, like Apple's Preview, do not read them correctly.